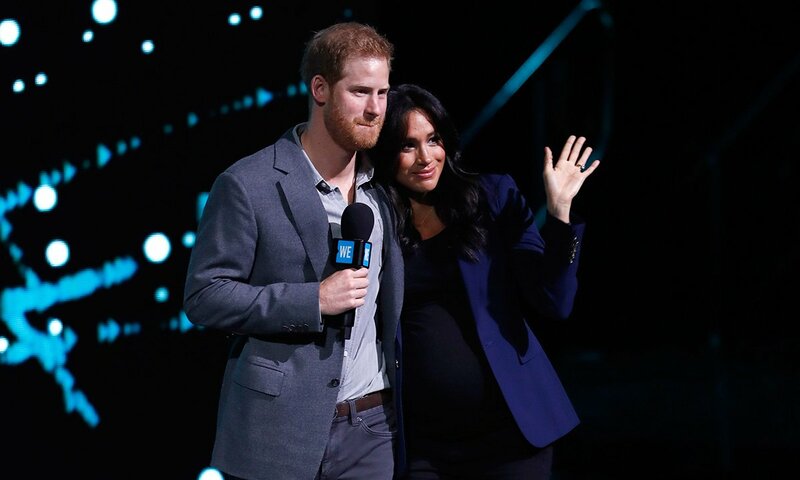 The much talked about union between Prince Harry and Meghan Markle is still making waves and the news of her breaking royal rules during pregnancy is still trending on social media, but just when we thought we have seen it all, a new topic has started going around the media circus and the new gist is the nickname given to Meghan by the palace staff. Sources claimed the Duchess has been recently named “Me-gain” as a result of her ambitious nature. Meghan is known to work hard like a hustler and has high expectations all the time. 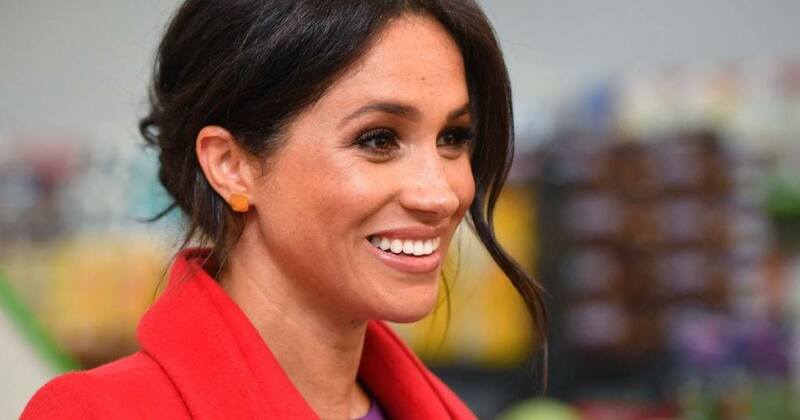 The name recently given to her shows Mehgan is truly not in the good books of her staff and people are advising her to soft-pedal her attitude in the Royal household. There are also reports that her staff often refer to her as “Duchess difficult”. 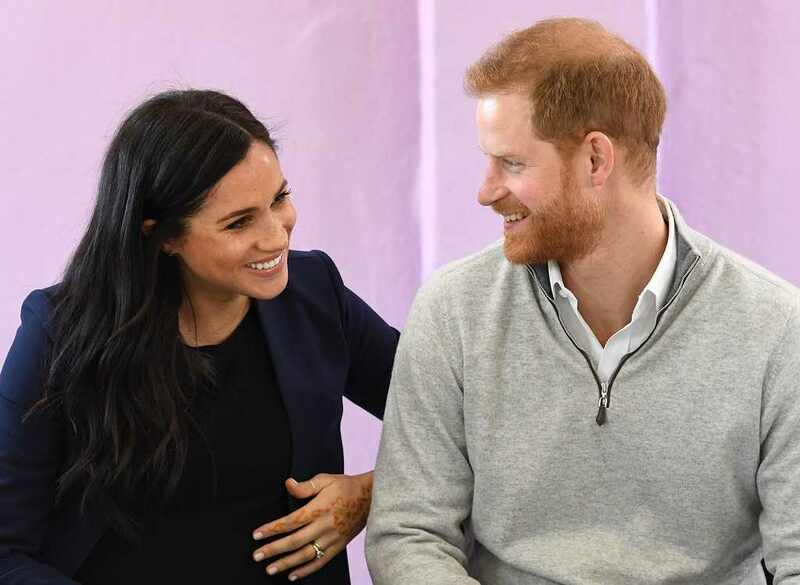 Although the palace has denied this ever happening and also went further to deny that Meghan has ever had any issues of strained relationship with her staff. 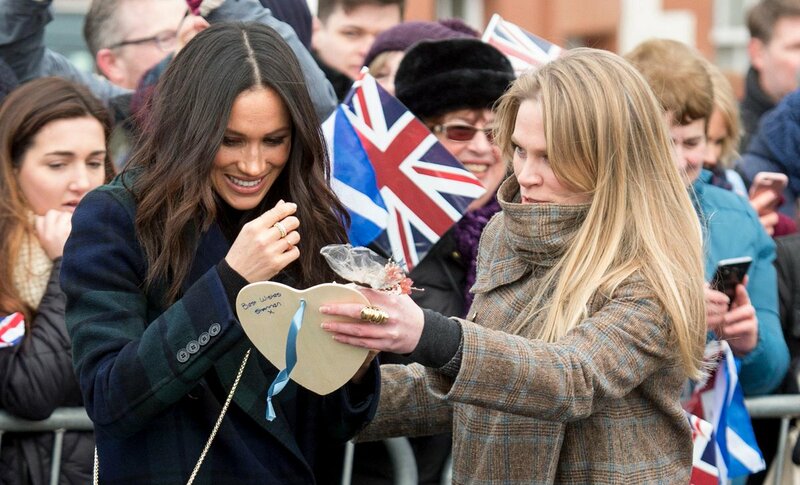 Contrary to the claims by the palace media team, there have been reports of Meghan having a very demanding personality and rigorous work ethic, she is also said to have a tiring work schedule and known to be a workaholic. “Meghan can be difficult, she has refined taste and very high standards, she is obviously used to working in a Hollywood environment”. Allegedly, the Duchess has witnessed quite a number of resignations in the palace courtesy of her attitude since she joined the royal family in May and this resignation spree also has their private secretary, Samantha Cohen, who plans to leave after the royal baby arrives. It came as a shock to many when it was announced last year that Ms. Cohen, who has worked at the palace for 17 years, will be leaving her office. 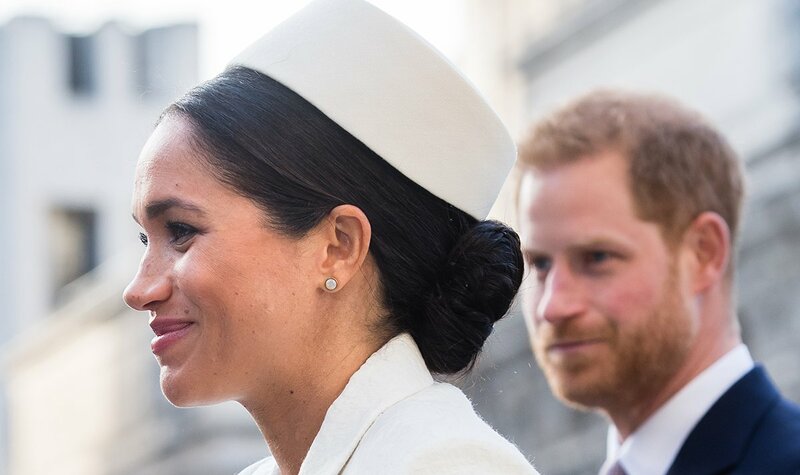 Her resignation comes in the wake of another high-profile aide for Meghan, Melissa Toubati, who sensationally resigned just six months after the royal wedding. 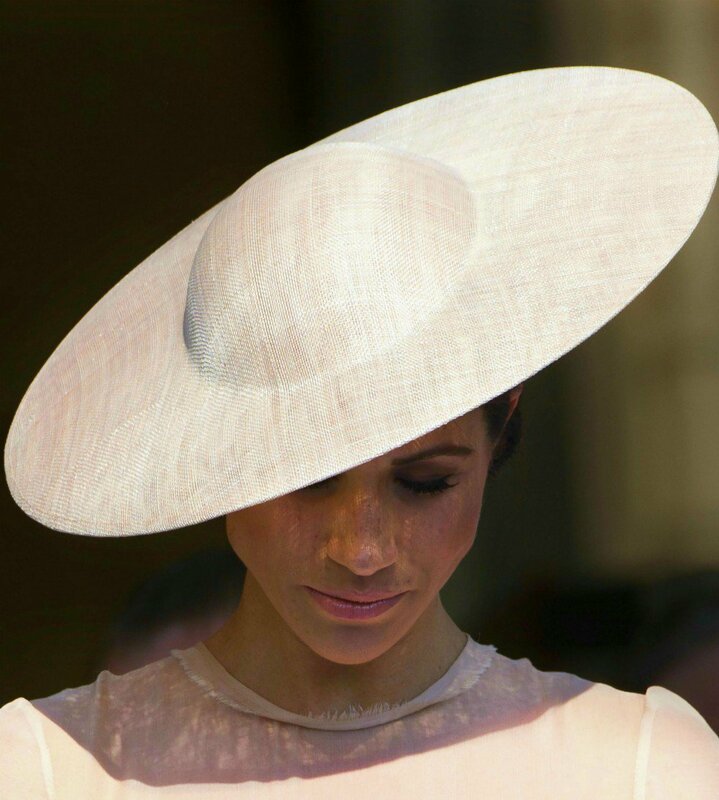 The French assistant, who was a crucial part in the success of the wedding, handed in her resignation letter after it was reported that she was facing a lot in the hands of Meghan. “she has agreed to stay on to help them with the birth of the baby and organize their new household but will then move on”. 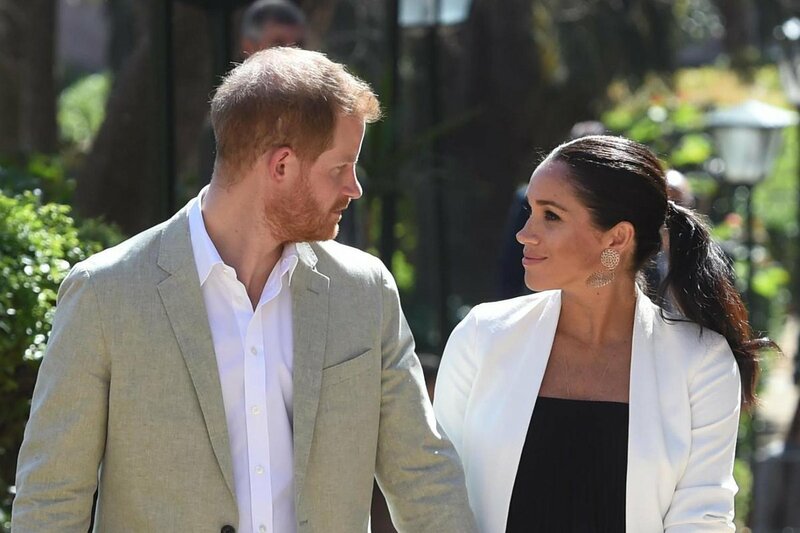 Although her resignation comes weeks before Duke of Sussex and his Duchess are due to move into Frogmore cottage in the grounds of Windsor Castle, ahead of the birth of their first child together, there is no sign of her throwing in the towel at this crucial time will affect the plans of the royal couple. According to Dickie Arbiter, who served as the Queen’s press secretary for 12 years and a media manager for Prince Charles and Princess Diana, “the intensity of the work inside the royal bubble makes it easy to 'burn out'”. 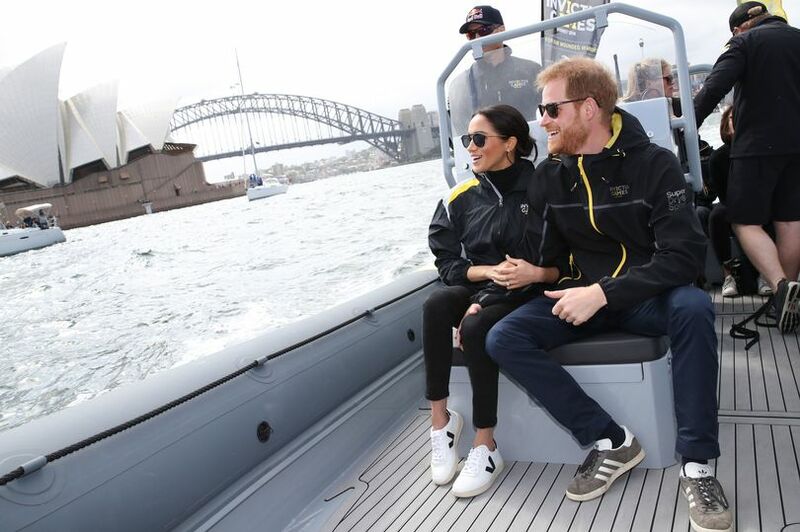 Royal expert Dickie Arbiter, speaking on the new development, said the Duchess of Sussex should be aware she was just a “supporting player” and there was only “one star in the monarchy” — the Queen. Mr. Arbiter added there was another good reason for why it appeared so many staff members were leaving at once. The above statement suggests that he could explain the coincidental timing of the resignations. Here’s an example: Harry’s private secretary Edward Lane Fox, retired last April after five years as the Duke of Sussex’s right-hand man. Just months earlier, William’s private secretary, Miguel Head, quit after six years in his role, and while much has been made of Meghan’s apparent inability to hold onto staff, her sister-in-law has also received a few resignation letters in her time. With the news making rounds about her all the time, it must be pretty hard for her to cope with all that is being said but it’s unknown how she reacts to them. In fact, we don’t even know if they’re really true since it’s more news from second-hand sources about the royals. Most of us are growing weary of hearing inside stories about Markle from dubious people who claim they have inside knowledge. 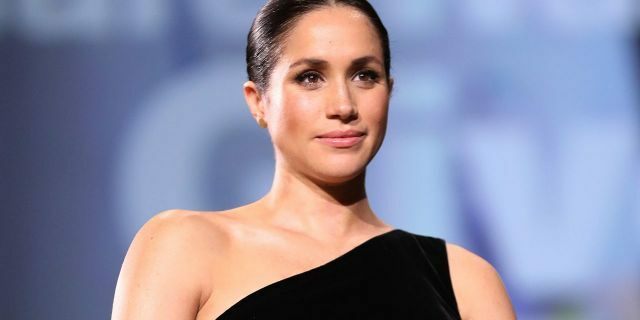 One thing we do know is if these nickname rumors are true, Meghan can probably handle it since she’s known for her fortitude working in Hollywood and would probably wave it aside as unimportant chatter from the staff quarters. We'll love to hear your take on this. 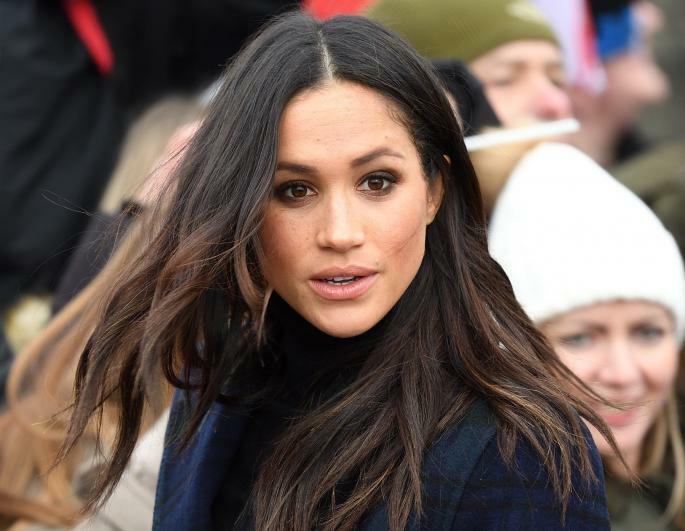 Do you think it is fair on Meghan Markle to be treated such by her staff? Could it be true or just rumors? Please, share your thoughts in the comments.